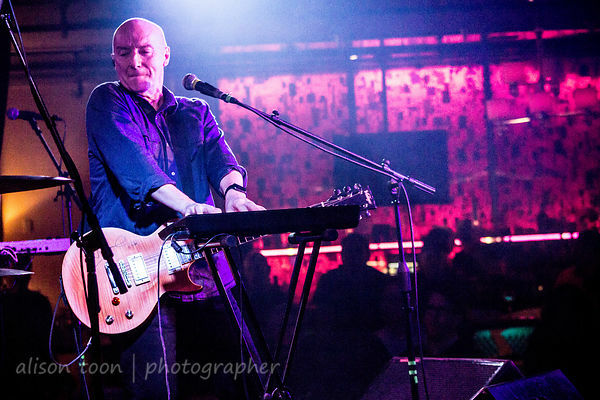 Midge Ure is seriously-good-people... and a seriously-good musician and songwriter, too. 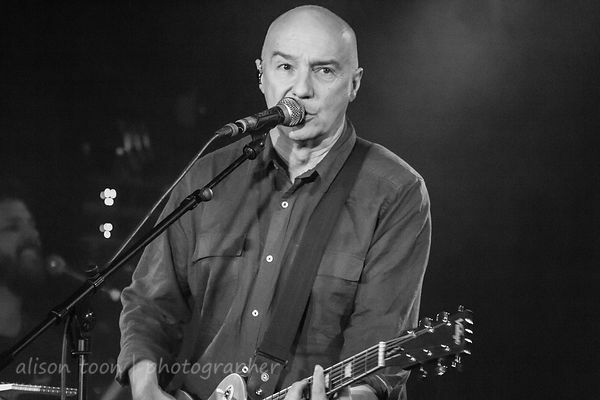 Playing to an intimate but passionate audience, two years to the day since the last time he was here in Sacramento, and which I somehow inexplicably managed to miss and I still can't figure out how, just blame it on a business trip... and Midge Ure and his band are still able to bring tears to my eyes. After all these years, I still can't work out if Vienna or Dancing that's my favourite song, but it doesn't matter because favourite doesn't matter, all of the songs are somehow-magical, old or new: it's the emotion in the music, the love in the song, and the heartbeat behind it all. You leave the show thinking that Midge Ure could be your best friend, your kindly neighbour with the Scottish accent, the guy with a gently-self-deprecating yet very funny sense of humour. Whether it's Wembley stadium in 1985, or a Sacramento nightclub in 2017: wonderful show. 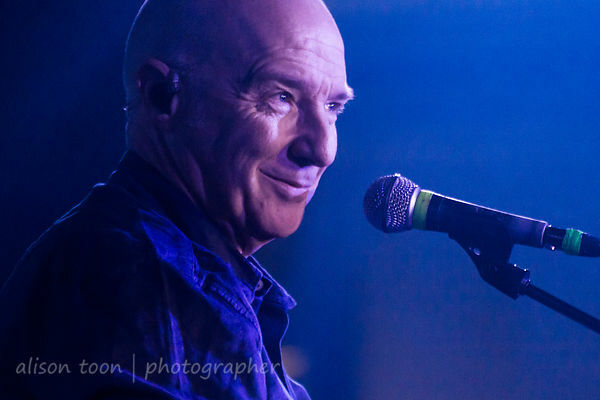 Find out more on Midge Ure's website! Tonight, they play San Francisco's Social Hall: then several more dates in the USA before heading back to the UK and Ireland. And then Australia and New Zeland! All tour dates, click here. 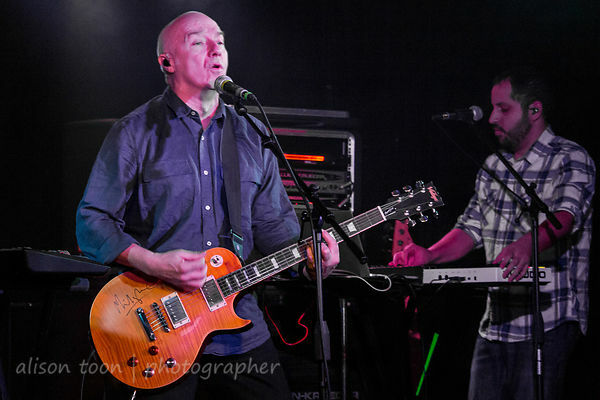 More photos from Monday's show at Harlows in the photo gallery, just click!